Want to know about what's up with Revive Christian Church in Bismarck, ND? You can view their monthly Newsletter, Seedlings, and Prayer Requests by clicking below. 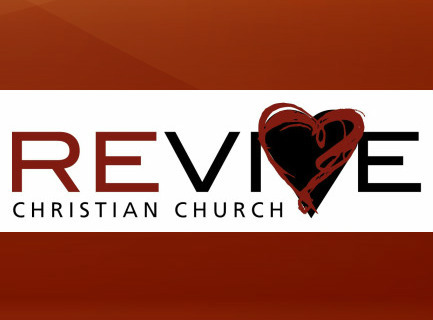 Click here for this month's Revive CC publications. * Click on the church's logo on this page to visit their website.